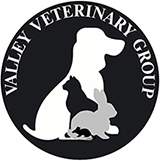 Here at Valley Veterinary Group, acupuncture is practiced by Shirley Norrington BVMS MRCVS. Your pet deserves every chance to be pain free. Find out if acupuncture might be the answer by booking an initial consultation by calling 01563 530775.